ANPR (Automatic Number Plate Recognition) cameras have become better known through TV programmes like Police Interceptors. ANPR Cameras are specifically designed to capture number plates. 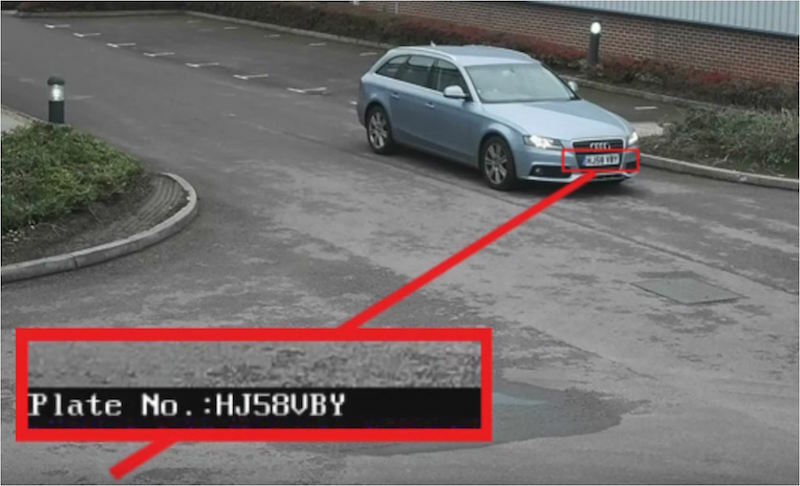 However, aside from their use in police cars to spot stolen vehicles, they are also used by businesses to record access in and out of a particular site such as warehouses, factories, petrol filling stations and business parks. 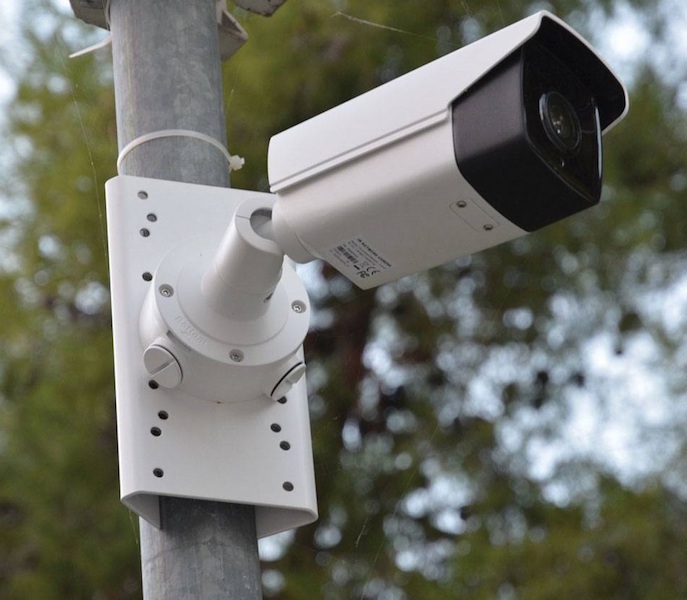 These cameras use different methods of capture when compared to a general surveillance camera. They provide a much more reliable recognition regardless of weather or lighting conditions. They can, for example, be linked to databases so that traffic barriers can be automated. Cameras Stop Crime offer professional ANPR camera solutions throughout Dumfries & Galloway. ANPR cameras are ideal for controlling access and recording car registration numbers.